Welcome to our Gippsland Location. Our Gippsland Location launched in 2010 and became the third Enjoy location. 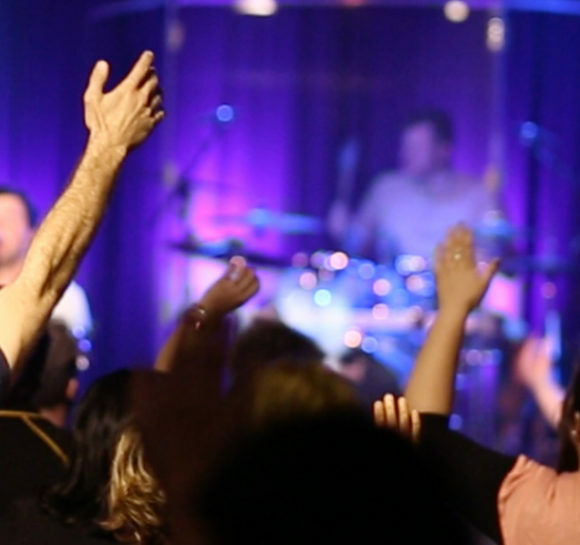 Meeting in Morwell, this location serves the community in Morwell, Moe, Traralgon and other surrounding townships. 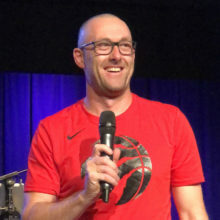 Phil Bramble is the Gippsland Location Pastor. Phil’s passion is to believe in people and see them and their families reach their full potential, with a goal to reach the community and beyond. Phil is married to Irene and they have four sons and a daughter in law. Entry is from Maryvale Road, with plenty of free on-site parking available.